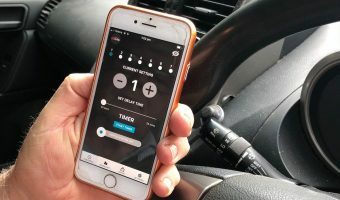 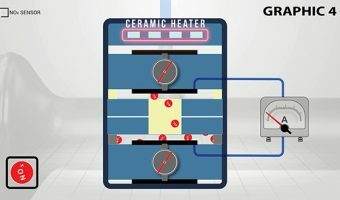 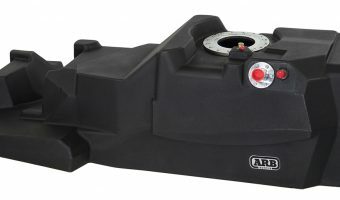 In this article, AutoMate’s Clint Flower discusses SCR technology: why it is important, how it works, and what you need to know when you see it in your shop When..
Worry less with a Frontier Tank in your Pajero Sport When planning a long-distance or remote trip in your 4×4, fuel consumption and petrol stations become of primary concern. 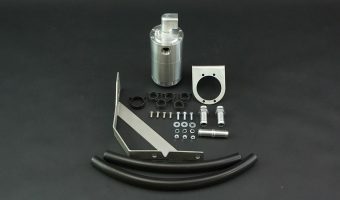 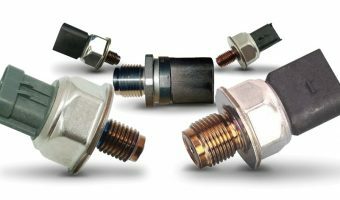 Whether..
Goss stocks a range of fuel rail pressure sensors, low pressure fuel pumps and direct injection high pressure pumps The Fuel Rail Pressure Sensor (RPS) is used on Common Rail..
Now available from 4WD World 4WD World says it has released Bluetooth tuning boxes for the most popular turbo diesel and petrol vehicles. 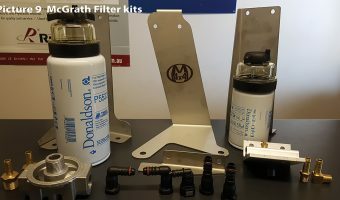 The British made units are able to..
With a HPD Catch Can HPD says one of its catch cans is one of the simplest and most effective accessories you can fit to a turbo-diesel engine. 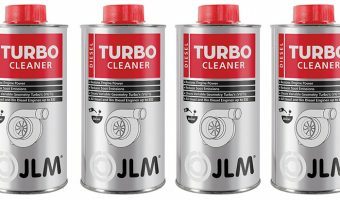 To meet..
JLM Lubricants has expanded its range of diesel products JLM Lubricants has the new JLM Diesel Turbo Cleaner, which has been developed specifically to prevent and solve known issues related..
For the Toyota Hilux 2.8 HPD says it is well-known for high quality performance upgrades for turbo-diesel engines. 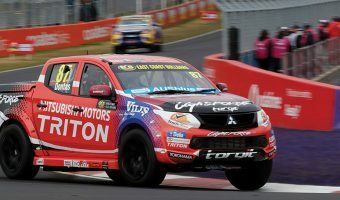 It explains its range of intercooler kits offer significant increases in airflow..
ECB-sponsored SuperUtes to make Perth debut The 2019 ECB SuperUtes Series calendar has been announced, including a maiden trip to Perth’s Barbagallo Raceway. 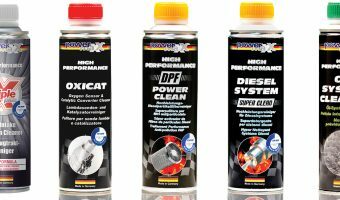 An eight-round schedule, which is backed by..
Bluechem Australia has a range of products available Bluechem’s highly advanced system of cleaning and maintenance products has been extensively tried and tested to eliminate operationally-caused contamination that builds up..
Two innovative diagnostics kits have been released by the training provider Diesel Help Australia says that at its diesel diagnostic training courses it demonstrates proven and effective low cost diagnostics..